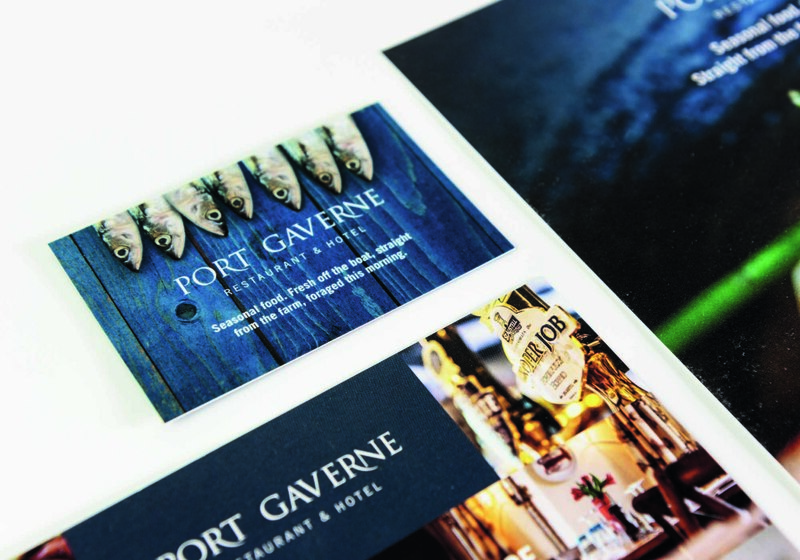 In May 2014 new owners arrived at Port Gaverne Hotel with an ambition to reposition the hotel as a destination restaurant offering luxury accommodation. 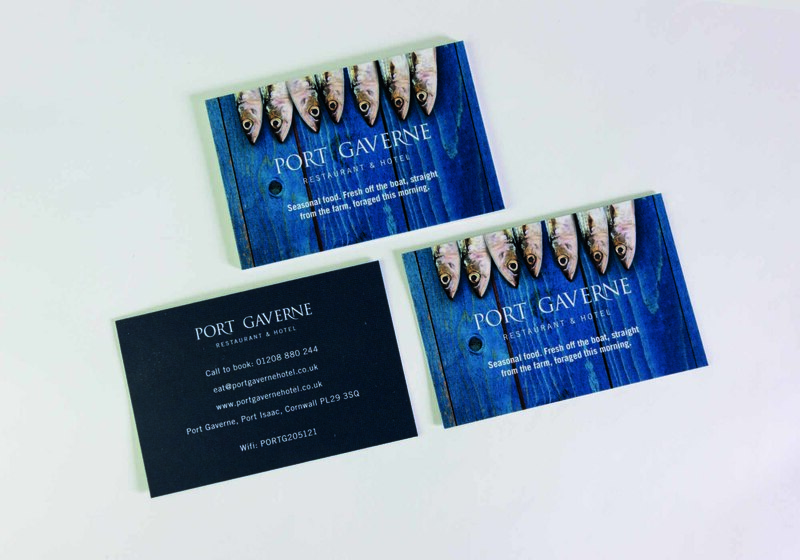 The emphasis was all on the ultra-local food, the exquisite location and showcasing David Griffen’s beautiful photography. 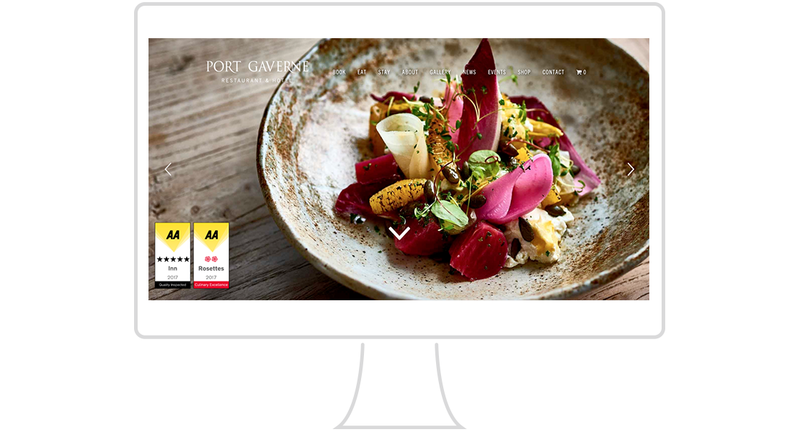 We suited them up with some striking livery and menus, and booted them up with matching sites for desktop, tablet and mobile. 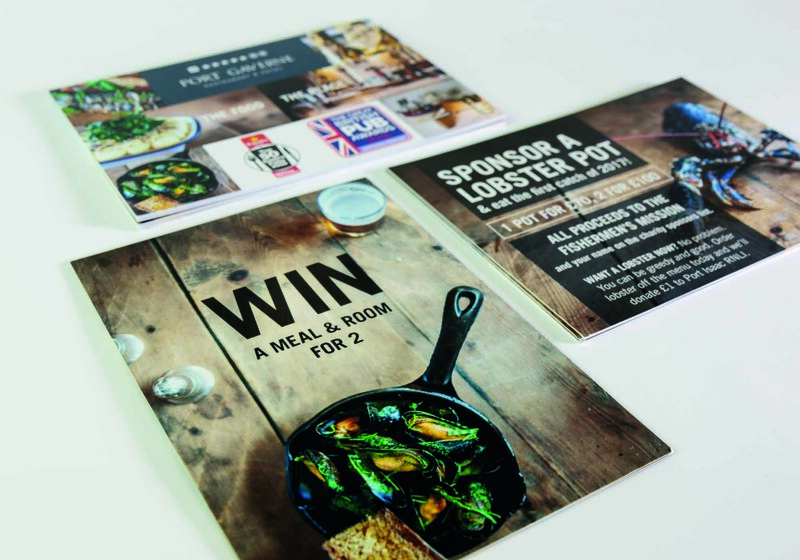 Regular creative meetings with the client ensure web content and print material is kept fresh and relevant. This commercial success has given them the funds and the ambition to expand into new ventures which are proving to be equally successful. If you find yourself up near Port Isaac any time, drop in – for a pint, a meal, a bed, or all three.